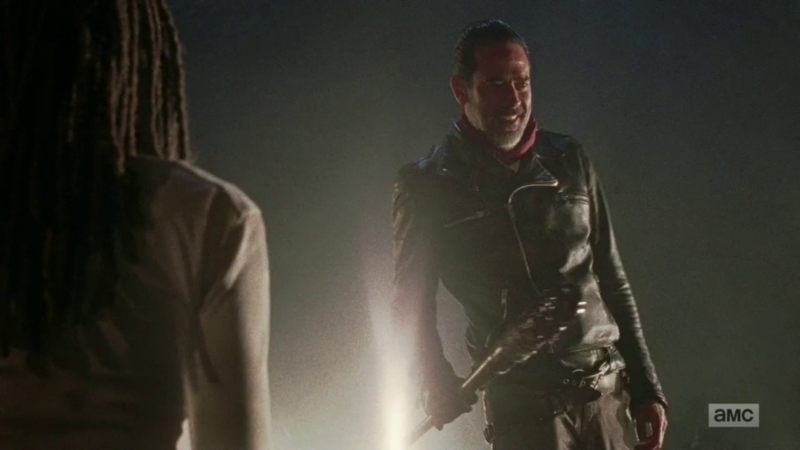 Did you wonder what was going through Negan’s mind last week? We brought him on to explain his thought processes during the season premiere. It explains a lot about the episode and why it turned out…well, like it did. The thing is, Negan isn’t satisfied unless everybody hates him. Rick hates him, the Alexandrians hate him, all his followers hate him, and when he heard there were people watching who LIKED him, he couldn’t let that stand. Something had to be done!